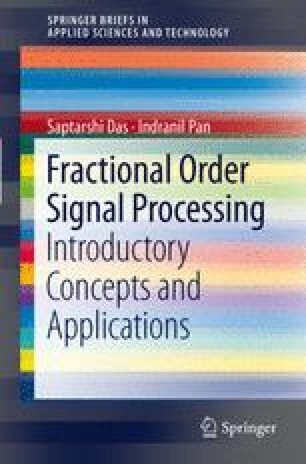 This chapter discusses various time domain and frequency domain system identification methods for fractional order systems from practical test data. System identification is important in cases where it is difficult to obtain the model from basic governing equations and first principles, or where there is only input–output data available and the underlying phenomena are largely unknown. As is evident, fractional order models are better capable of modeling system dynamics than their integer order counterparts. Hence, identification using fractional order models is of practical interest from the system designer’s point of view.